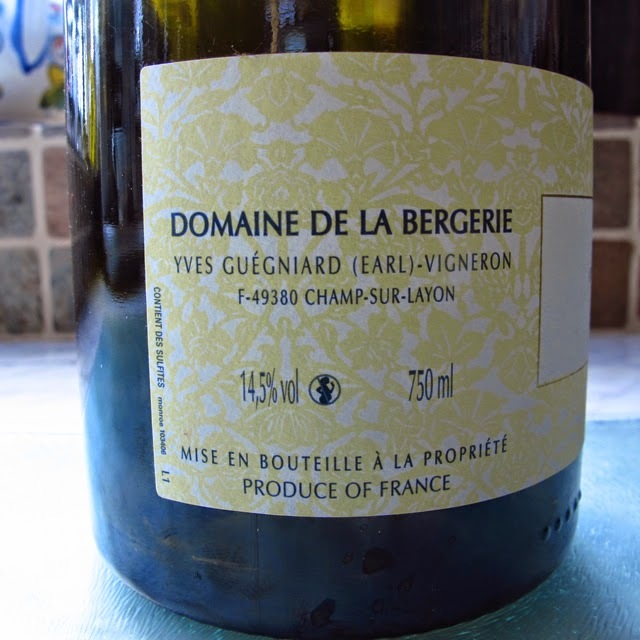 This 2011 Savennières from Yves Guégniard is impressively rich and opulent, although it has enough acidity to prevent it from being cloying and tiring to drink. 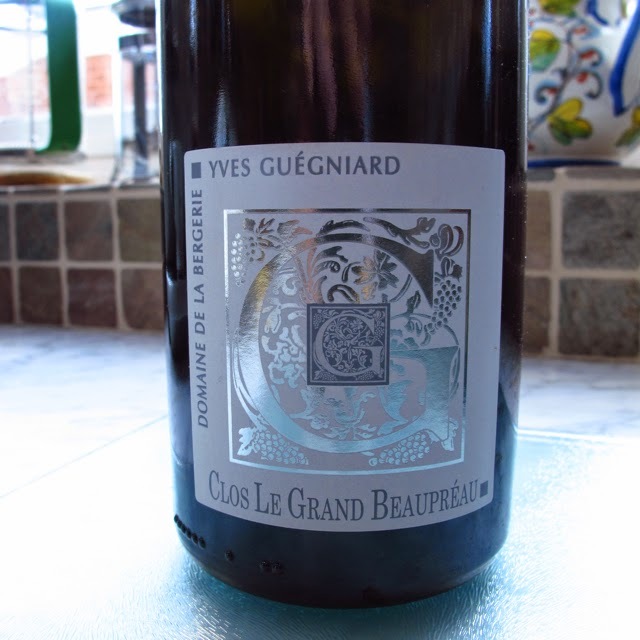 Clos Le Grand Beaupréau is the vineyard that Yves and his daughter Anne, who is now fully involved in running the domaine, share with Claude, Rémy and Joëlle Papin, and Vincent and Catherine Ogereau. The vineyard is up on the plateau to the north of the Coulée de Serrant. The Moulin de Beaupreau itself is a comfortable chambres d'hôtes with an indoor swimming pool. 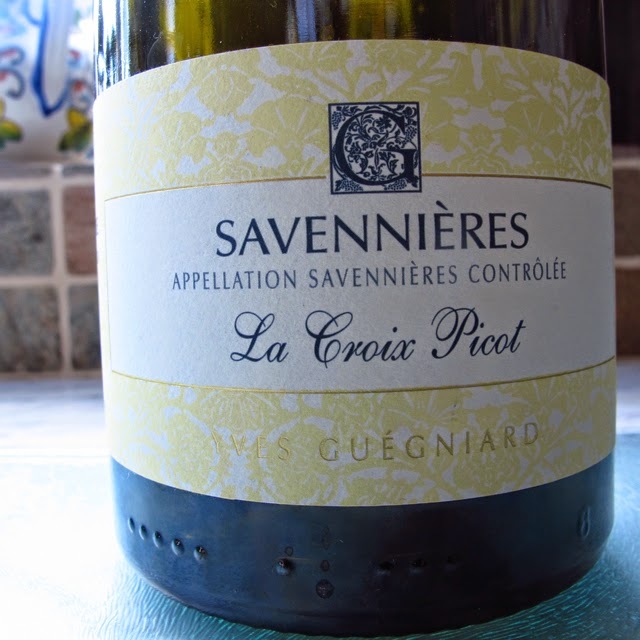 Yves and Anne have another vineyard in Savennières La Croix Picot. 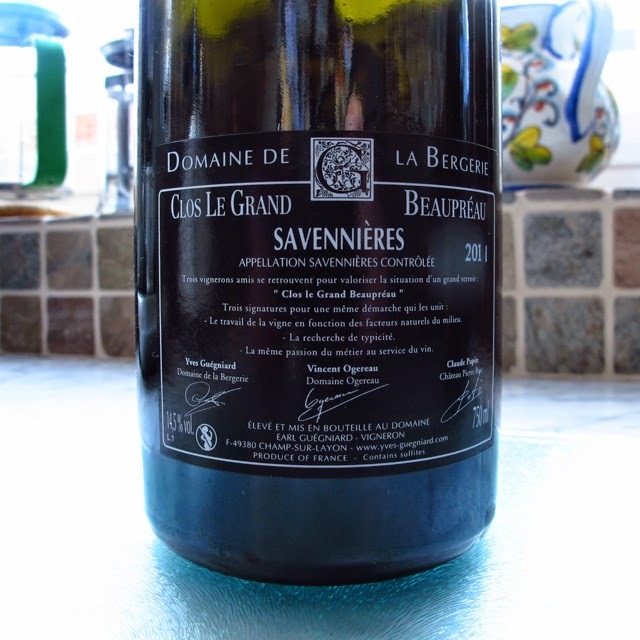 This is further east of Clos Le Grand Beaupréau between Epiré and Bouchemaine and close to the Loire. The Picot is less opulent, leaner and more mineral than the Grand Beaupréau. The rather poignant Ferguson ferry to Raasay.